The Mother continent, the continent where human beings first came into existence . 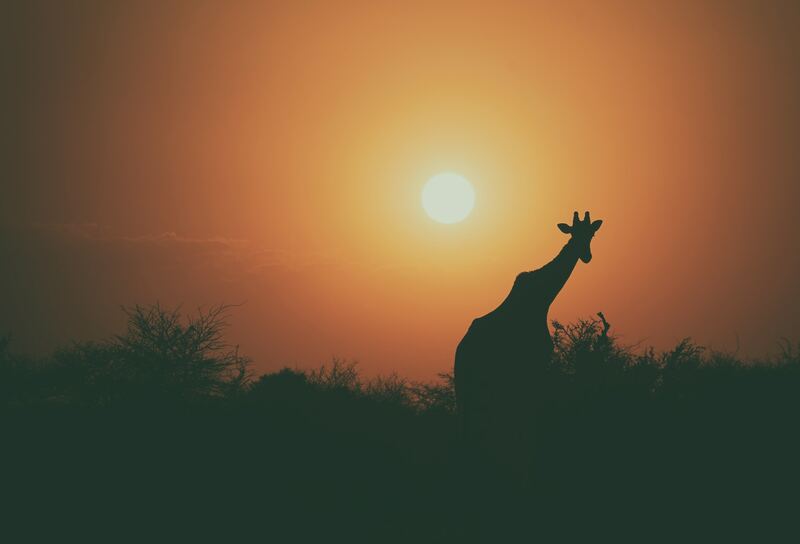 In this article we show you african travel destinations – with its jaw-dropping wildlife, sprawling terrains and crystal blue beaches, a land of diversity, of rugged beauty, of splendor and majesty – Africa won’t fail to get under your skin. An intoxicating seductress pulling you in to its wildlife, rich traditions, glorious tropical coastlines and palm-fringed rainforests…Africa will leave you wide-eyed, and awe-struck; and yet it still remains one of Earth’s hidden gems. Whether you want to revel in the diversified terrain of South Africa, bask along azure seas in the Seychelles, or travel back to the time of Ancient ethereal rituals in Egypt – Africa has it all. Vibrant, wild and colorful –contrasting infinite savannas with lush jungles, dry deserts with soaring skyscrapers and azure beaches with oriental markets – Africa is drenched in one exotic destination after the other. Little do people know, Africa has entirely different destinations, each offering different experiences, so to help you decide where exactly to go, we’ve compiled a list of Africa’s top 10 destinations! Some places are hard to compete with when it comes to the myriad of landscapes, activities and experiences they offer and Cape Town is one of those places. A melting pot of cultures, an unparalleled gastronomic experience and mountainous surroundings dappled with forests – Cape Town stands as an extraordinary destination ready to be explored. You’ll soon come to realize how hard it will be for you to wrench yourself away from the enthralling white beaches lapped by the Atlantic, the iconic Table Mountain plateau, the rolling vineyards and of course, the endless array of National Parks. Cape Town itself is the ultimate juxtaposition between jaw-dropping scenery and centuries-old Victorian architecture, modern designs, botanical gardens and imposing British monuments. Dutch buildings sit with the backdrop of burbling mountain streams making Cape Town a constant source of amazement. 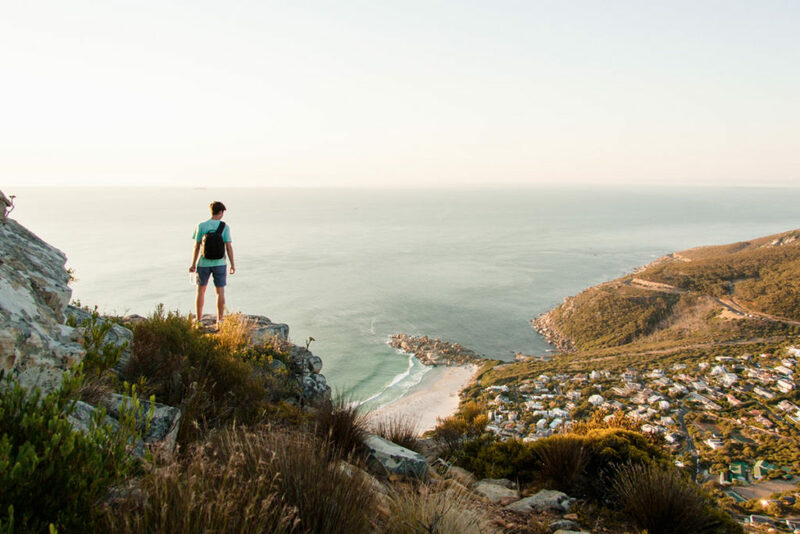 Cape Town is the place you go to sip wine at rolling vineyards at the break of dawn, swim with sharks or whales in the morning, hike a mountain and hang out with baboons and zebras in the afternoon and party the night away at a club. In just one day! Watch a whale breach as you sip on your coffee in the morning? Check! Take a yoga class on top of a mountain? Pfft, no big deal! Cape Town takes advantage of all its outdoor spaces offering you one incredible experience after the other. Cairo is nothing short of chaotic – the kind of chaos that slowly grows on you, the kind of chaos that makes you rethink every travel decision you’ve ever made, the kind of chaos that keeps you coming back for more. The city is nothing short of intoxicating, antiquated and begging to be explored, discovered, wanting its secrets to be unveiled. As you enter the concrete jungle of Cairo, your senses are bound to be overwhelmed. From the whizzing motorcycles, the echoing call to prayer that permeates in the air, the clink of tea glasses, the hearty laughter of its cheeky citizens, the trot of a horse carriage, the vendor’s wails, and the deafening traffic…Cairo is a city that bursts with life unlike any other. Whether it’s 6 in the morning or 3 at night, every nook and cranny of Cairo will be bustling, moving at speeds that break every law of time. Mixing the splendor of ancient Pharaohs, the minarets of the Islamic era, the Cathedrals of Pre-Islamic Babylon, and the colonial architecture of downtown – Cairo is an alive showcase of what true juxtaposition is. A city sprawled with hundreds of different cultures that have all left their mark; the city will get to you. 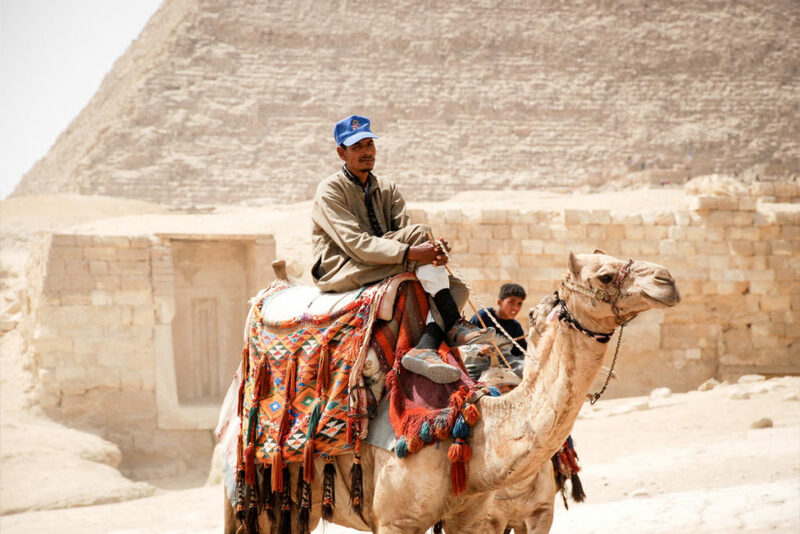 Spend your days exploring the iconic Pyramids of Giza, getting lost in bustling oriental souks, exploring citadels or getting lost in the old town with its soaring minarets and soul-stirring mosques. Marrakesh conjures up images of all things oriental, Arabic and exotic. So effortlessly drenched in heady sights, mystical appearances and dominant colors, the city of Marrakesh is straight out of an oriental fairytale. With red baked-mud edifices, the backdrop of the Atlas Mountains and miles of sprawling deserts, it’s hard not to get enamored with the exotic charms brought by Marrakesh. Get hypnotized by the swaying hips of a belly dancer, get enchanted by the bustling central souq, have your future read from a cup of Arabian coffee, or watch a snake charmer do his magic. 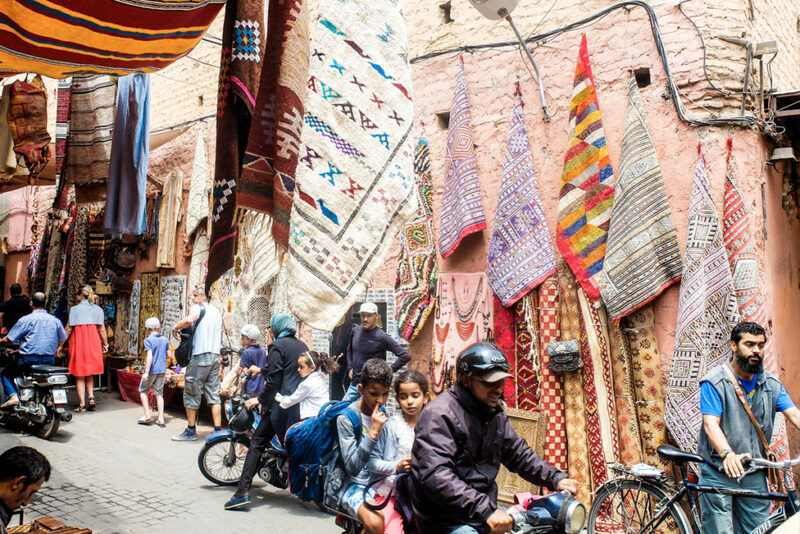 Nestled between the Sahara Desert and the Atlas Mountains, you’ll get enamored by the vibrant labyrinth of colorful markets, the smell of spices in the air, the minaret-studded medina, the natural beauty and of course, the Moroccan hammams. Visit palaces with glittering mosaics, ride a camel in the desert, get lost in the Moorish architecture, and walk under the silhouettes of intricate archways. Connecting with nature is one thing and then connecting with the purest form of our primitive selves is an entirely different experience. 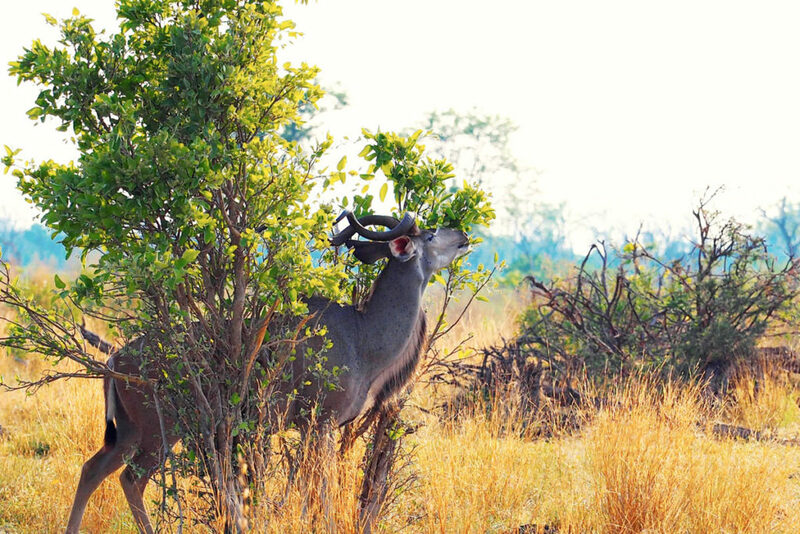 If you want a place that will fill you with nothing but pure and utter awe, then head to Kruger National Park. 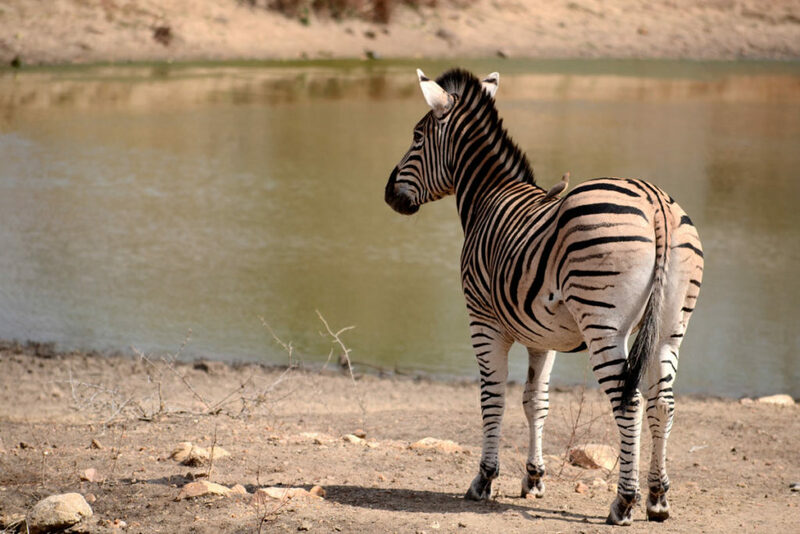 The oldest, largest area of undisturbed national bush in South Africa, Kruger National Park is a staggering 2 million hectare game reserve with nature and wild animals unlike any other. A real life National Geographic documentary, the game reserve experiences frequent migrations, and Big Five viewings, and over 500 different types of animals. Trust me, you’ll want to experience the safaris offered there. Nothing really prepares you from being sheer meters away from a lion feasting on its prey. 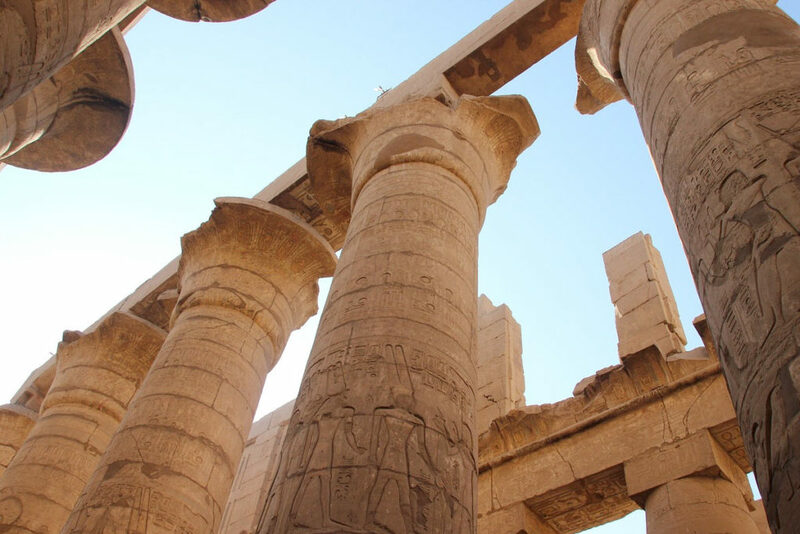 An open-air museum of ancient myths and legends, of grandeur and splendor….The city of Luxor is the best showcase of Pharaonic monuments, giving you a first-hand glimpse of how life was like over 5000 years ago. Explore temples dedicated to the god of Amun, or the tomb of the renowned Tutankhamen and his mummy, get lost in the massive temple of Hatshepsut, and walk along miles and miles of 4th century B.C monuments. You’ll be surrounded with the Egyptian mystique, soaring temples, columns carved in hieroglyphics contrasting the rushing Nile, and a downtown that’ll bring you back to reality. Ducking in tombs, exploring remains of Kings and Queens, and learning about powerful Gods is all part of the experience you get in this forever-sunny destination in Egypt. Whatever image you conjure up in your head when you think of Africa will probably be from Kenya, with its stirring natural landscapes, magnificent landscapes and unparalleled views. 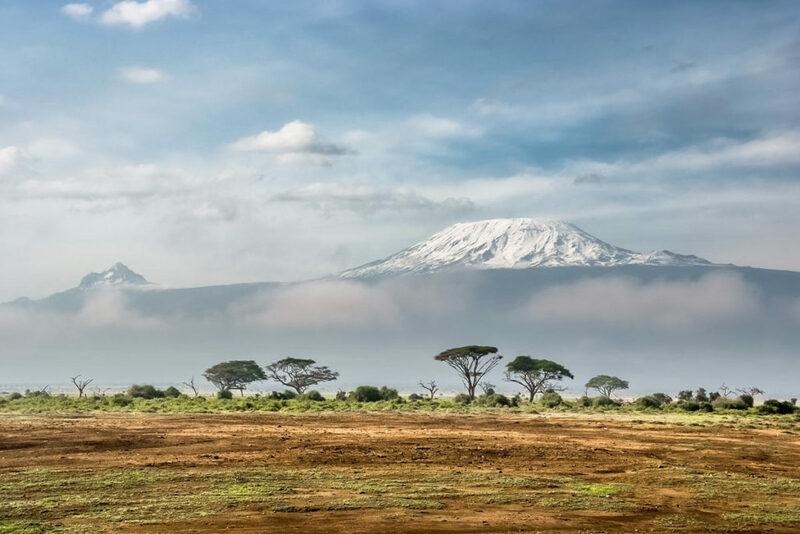 The savannah contrasted against the snow-capped mountains that straddle the country, the harsh deserts and the endless valleys makes Kenya one of the world’s most famous destinations in Africa. Roaring lions, rolling savannas, Maasai herds, wildebeest, elephants, cattle, sheep – whatever your heart desires when it comes to game viewing will be found in Kenya. On and off the tourist routes are filled with thousands of animals calling this place their home and the Maasai Mara National Park is one of the world’s most renowned destinations – a park that witnesses the annual Great Migration. It’s not only the superb scenery that makes Kenya so worthwhile, but the traditional people who live there. The tribes, the Kenyans, the indigenous people – they all add to the color and the soul of Kenya, blessing it with age-old rituals, beliefs and unparalleled warmth. A place you can hear, feel, smell and see – a natural wonder that will leave you dumbfounded, the Victoria Falls, nestled between Zimbabwe and Zambia is the smoke that thunders. Imagine the biggest sheet of falling water on earth rushing vigorously from over 100 meters, and spraying water from up to 70 km away! Spanning about a mile, this place is a magnet for tourists, for the backpackers, the honeymooners, the business travelers – Victoria Falls knows how to get under your skin! You can view it from below, from above, or through a helicopter ride and experience the majesty, the adrenaline and the power that comes with it. Are you more of an adventurous person? Then by all means, bungee jump into the Zambezi, raft or sky dive! You can go on canoe-based safaris, game drives, horse excursions or romantic sunset river cruises – whatever it is you will do will provide an exhilarating unforgettable experience. One would think that the remains of a volcanic activity that started three million years ago would not be that attractive in terms of scenery, but Mauritius begs to differ. See, it’s hard to avoid clichés like tropical and exotic when it comes to talking about Mauritius, but its white sand beaches, volcanic mountain backdrops, gorgeous lagoons and a culturally diverse population make Mauritius one of Africa’s top destinations. A major honeymoon destination, this stunning coast frames infinite shimmering sugar cane, rugged peaks, and bright tropical flowers. 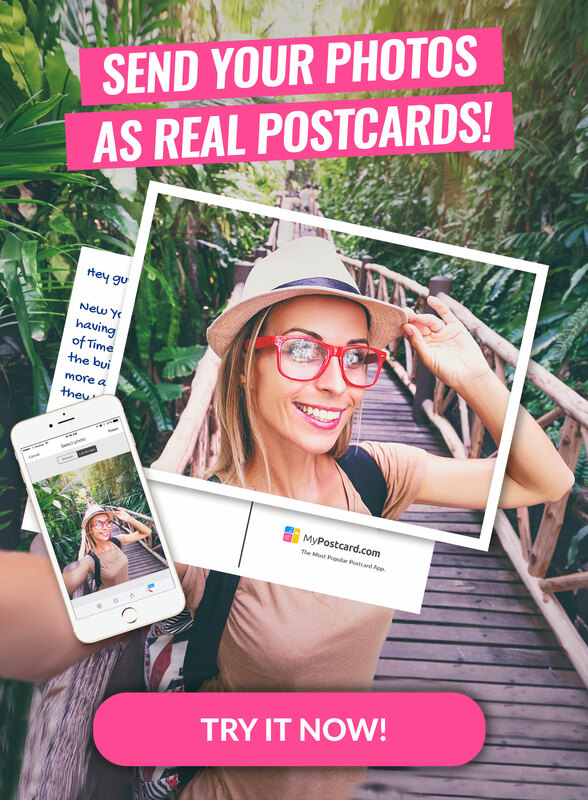 It’s where you go to see life stop right in front of your eyes, where the ocean laps along the shore, lions sprawl in lush jungles, and dolphins jump in the air from the water. A true image of paradise. 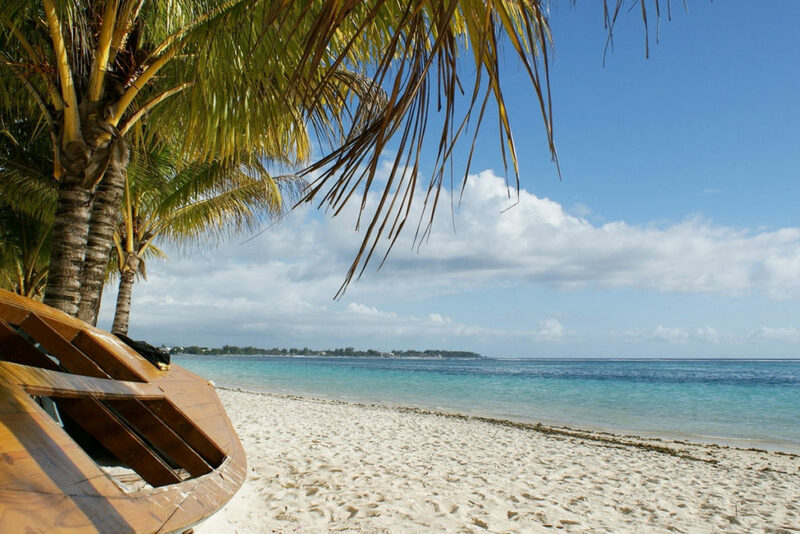 Although of course the beaches are the main selling point, there’s more to Mauritius than its powder-soft sand! Plenty of activities are available, from playing golf, hiking, bargaining at bustling markets and kite surfing! Extraordinary doesn’t even give Okavango Delta justice. One of the best wildlife habitats in the world not only enjoys a diverse wildlife but is blessed with a river that is silhouetted with dead trees, faltering water and palm groves. A seamless blend of miles of reed beds with the daily drama of its wildlife, the Delta is magical. Peppered with dozens of luxury camps, visiting and staying at the Delta have never been easier. It’s all about the little things too, following elephants in their habitats, sleeping with the far echo of a hyena in the air, the rhythm of frogs at night, late night sharing of adventures around a wildlife, and of course – water safaris – all make the Okavango Delta a meandering complex. Imagine beaches so beautiful they end up becoming UNESCO-listed nature reserves…I mean, we’ve all been there, sitting and conjuring up our ideal escape, wondering what it would be like to just leave it all behind and escape at a remote island. 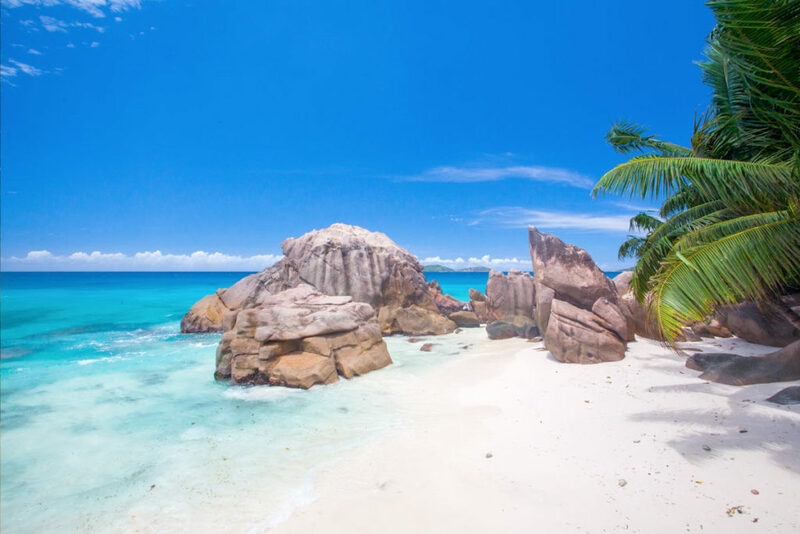 Whatever image you thought of right now, that is what the Seychelles look like. The ideal escape, the topaz water , the lush hills, the big glacis boulders….This will be your gorgeous (but expensive) private gateway. Get lost in palm-fringed jungles, enjoy the azure waters, lounge along famous shorelines, and have a dream vacation! Traveler Stereotypes: which one are you?